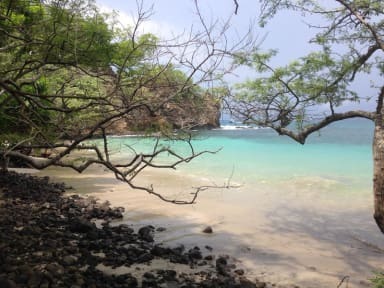 Hospedaje Dodero kohteessa Liberia, Costa Rica: Varaa nyt! Loved my stay here. The staff was really helpful and was always willing to guide me and give recommendations. 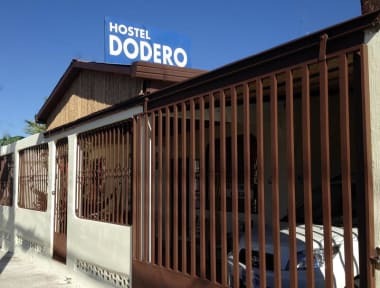 Definitelly would recommend Hospedaje Dodero!